The Scribes Hangout broadcast is dedicated to bringing forth the voice and heart of the scribe to individuals around the world. This is the hangout spot for book lovers, artist, fans, business owners and those who desire to be inspired. In the company of the scribes, you might unlock the scribe within. 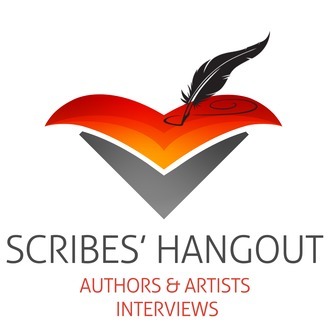 In the Scribes' Hangout, get first-hand information on the process, strategies, tips, and tricks to writing. Get into the mind of the scribe as we discuss their project. 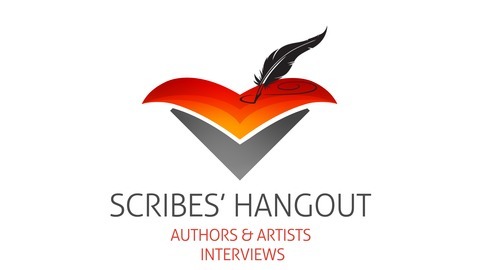 Be in the know about new releases and what's hot in entertainment at the Scribes' Hangout. Come out to meet, greet, and connect as we hang out with the scribes.